Our network of partnerships enable us to offer a full range of pre-assembled standard cabinet configurations aimed at helping to take away the headache of choosing the right cabinet specification for your application. Our cabinets have been used in many major improvement projects on the London Underground network. Ideal for use in data centres, server rooms, telecoms, and office environments. Our range of 9U to 48U cabinets are designed for maximum thermal space and efficiency, and can be used with a range of cable management options and accessories. They have a modular construction, and are available in widths of up to 1000mm, and depths of up to 1200mm. 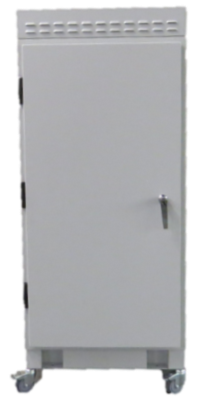 The 19″ cabinets in our network data cabinets range are commonly used for server racking in data centres, and comms rooms. Made with a modular construction, and designed for maximum thermal space and efficiency, our range of 19″ cabinets have a hybrid design and a range of cable management options. 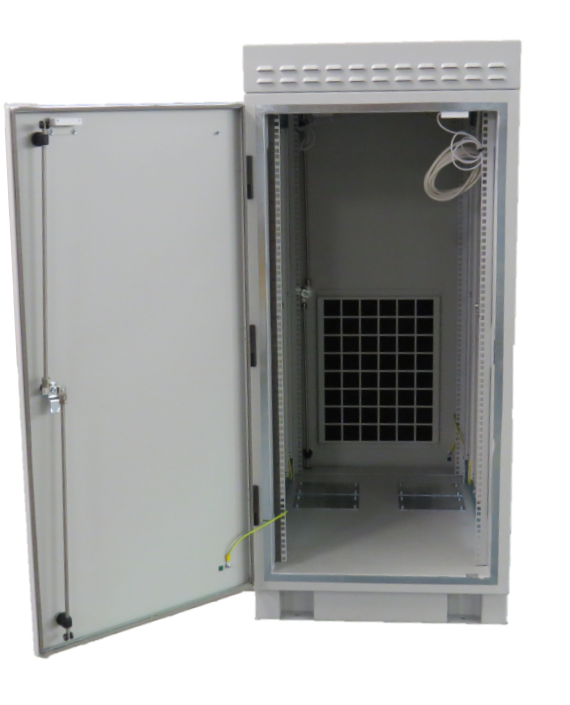 ETSI is the current standard used for enclosures in the telecommunications industry, and ETSI cabinets are usually used in telecoms rooms and data centres. ETSI standard cabinets have a maximum height of 2200mm, with four permitted dimensions: 150 mm, 300 mm, 600 mm, and 900 mm. Allowed depths are 300 mm or 600 mm, and ETSI standard cabinets must be cooled by natural convection. Cable access must be provided in both top and bottom of the rack/cabinet. Our EMC cabinets can be used in medical applications, telecoms, industrial process control, defence and security purposes, and many other applications. All EMC cabinets in the range are designed to meet the EU electromagnetic compatibility regulations for critical equipment. Our EMC cabinets have a fully welded stainless steel construction, with an earth point provided in the cabinet base. Corrosion resistance is provided by a polyester powder coating, giving protection from harsh industrial environments. The cabinets have EMC protection, and are IP rated up to IP66. Webro data cabinets are available from stock for delivery. All orders placed before 3:30pm can be delivered next day subject to confirmation at time of order. Please contact us for more information.